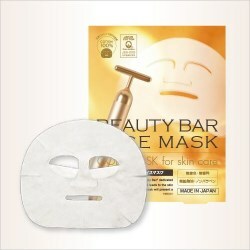 We packed these products with beautifying ingredients so that you can use them in conjunction with the Beauty Bar. 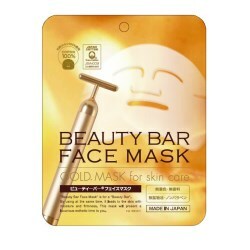 Every aspect of this face mask, from the materials to the design, was developed so that you can use it year-round, from the dry winter seasons to the summer, where air conditioning can tire out the skin. 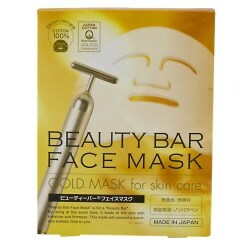 This mask is made in Japan from 100% cotton and adheres cleanly to the skin.